We truly enjoy working in different ways to accommodate the individual needs of each project. We strive to provide our clients with a bespoke design experience. Let’s learn about what your hopes are. We’ll set up a time to have a phone or in-person consultation to discover your goals for the project. Do you have a pinterest page or magazine pages? We’d love to see them. We are excited to be involved in the entire process; collaborating with architects, contractors, and local artisans, selecting finishes and thoughtful decor to create your dream space. Our team will work with you to create a budget, timeline, furniture plans, and preliminary design. 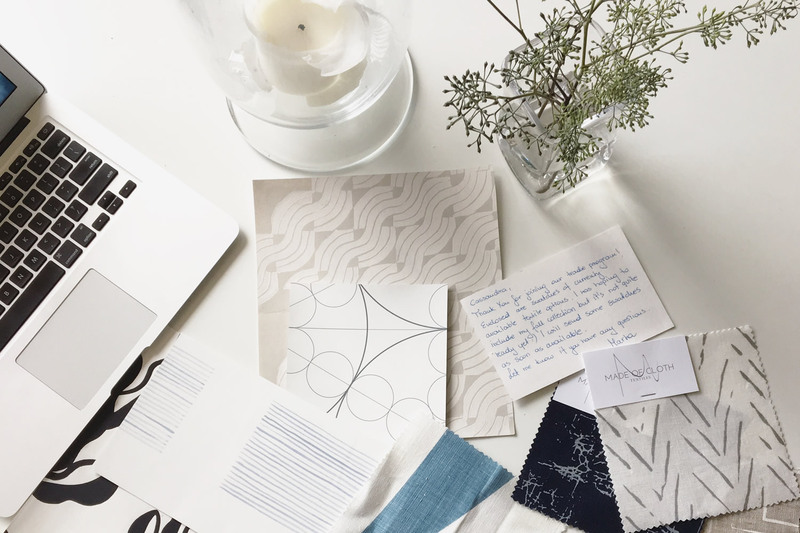 This is where we pull it all together, your inspirations, our design savvy. We will present you with one to two design schemes so that you can see your space as a whole. Once the design is selected we’ll begin the ordering and make sure things arrive on time. The best part of the process! All of the pieces have been implemented and we are ready to make the space uniquely yours. After we finish up the construction and furnishing installations, we’ll then bring in the finishing touches.